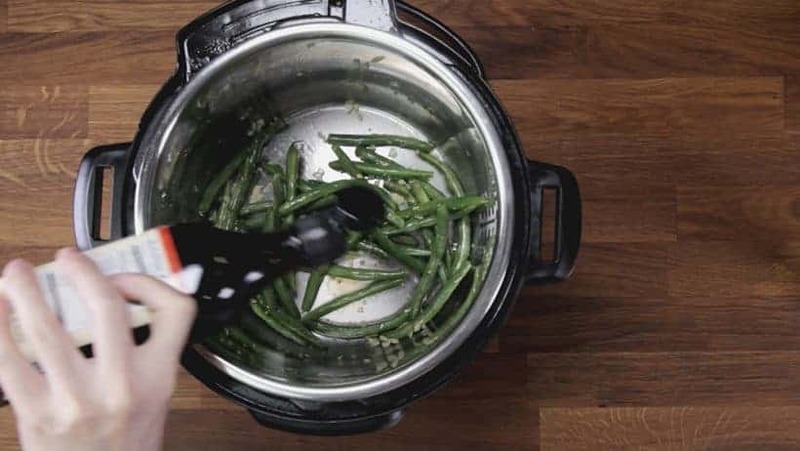 Learn how to cook Crunchy Instant Pot Green Beans Recipe (Pressure Cooker Green Beans). Enjoy perfectly cooked fresh whole green beans or super Quick & Easy yet deliciously healthy 5-ingredient Stir-Fried Garlic Green Beans! Back when I was living with my parents, my mom enjoyed nurturing her little beautiful garden in the front yard filled with colorful Roses & Tulips. While my dad, who loves farming (he used to farm when he was young), just loves his backyard vegetable garden. And I never get tired of my mom’s Stir-Fried Garlic Green Beans after each harvest. Crunchy . Garlicky . Fresh . Healthy . I’m obsessed with the stir-fried garlicky savory flavor & aroma. So good!! The stir-fried garlic + our signature fish sauce is such a simple yet tasty complement to the fresh green beans. Though flavors are strong, it didn’t cover but rather enhanced the natural flavor & fragrance of the fresh beans. 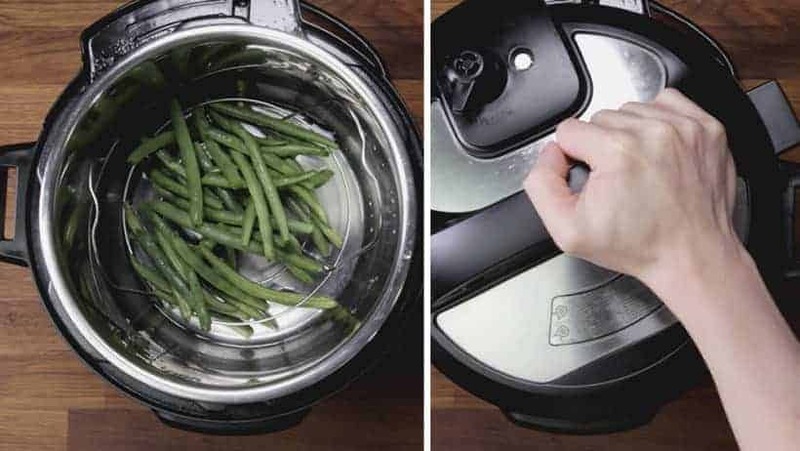 Learn how to cook Crunchy Instant Pot Green Beans Recipe (Pressure Cooker Green Beans). Enjoy perfectly cooked fresh green beans or super quick & easy yet deliciously healthy 5-ingredient Stir-Fried Garlic Green Beans! 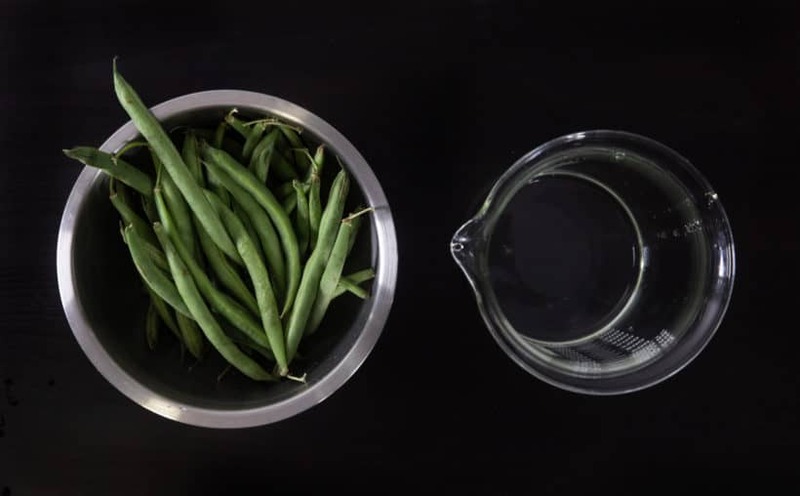 Pressure Cook Green Beans: Pour in ½ cup (125ml) cold water. 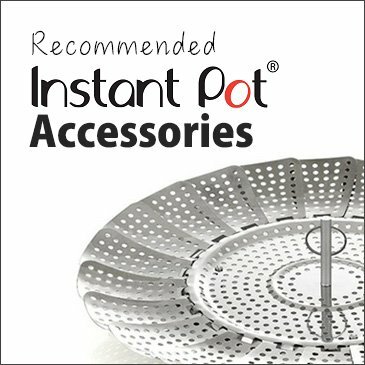 Place steamer rack in Instant Pot. Place green beans on steamer rack. Pressure cook at Low Pressure for 0 - 2 minutes (0 minute for crunchy texture; 2 minutes for softer texture). Then, Quick Release. Serve: Green beans are ready to serve. If you are serving at this step, simply season with salt and black pepper. 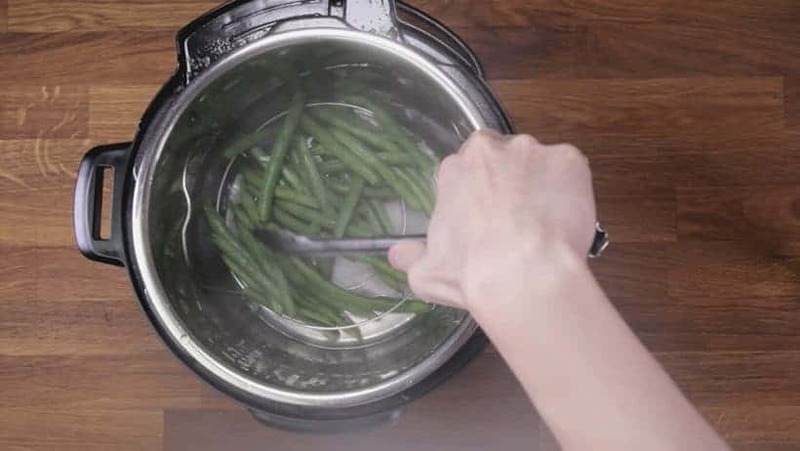 *Note: If you are proceeding with this optional stir-frying step, avoid seasoning at this step, drain water and set aside green beans to air dry. 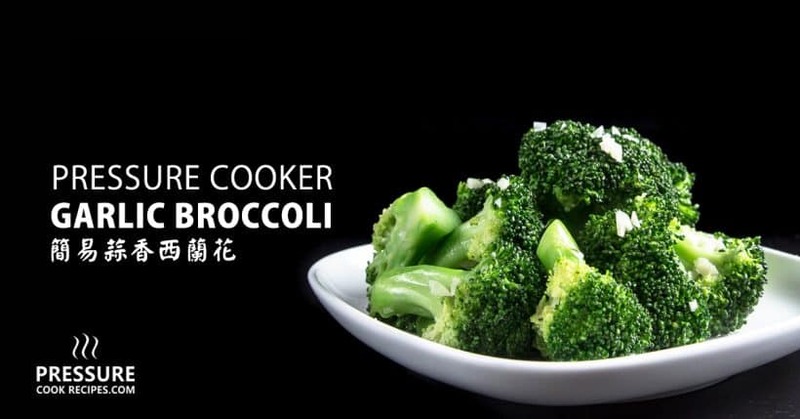 Prepare Instant Pot Pressure Cooker: Remove the hot water and towel dry the inner pot. 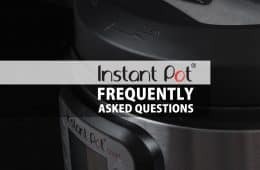 Heat up your pressure cooker (Instant Pot: press Sauté button, then Adjust button to Sauté More function). 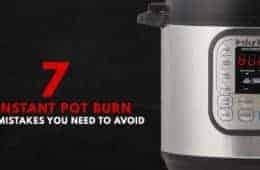 Ensure your pot is as hot as it can be when you add in garlic (Instant Pot: indicator says HOT). Sauté Garlic & Green Beans: Add 1 tbsp (15ml) peanut oil or olive oil in the pot. 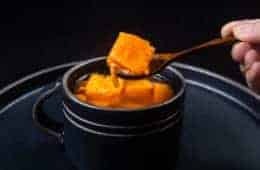 Ensure to coat the oil over the whole bottom of the pot. Add in minced garlic, sauté for roughly 30 seconds. Do not let the garlic burn. Pour in air-dried green beans and saute for 30 seconds. Season with fish sauce (~1.5 - 2 tsp) and fine sea salt to taste. Saute for another 30 seconds. The garlic should be golden brown at this point and super flavorful. 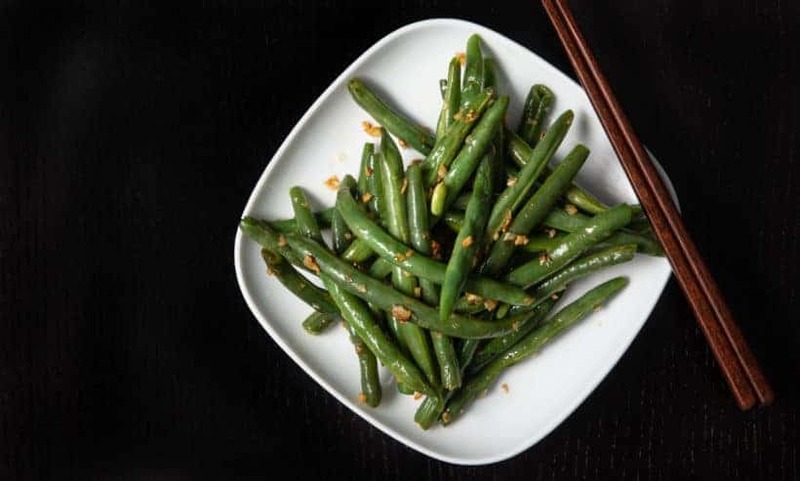 Serve Instant Pot Green Beans: Serve the flavorful crunchy garlic green beans immediately! Pour in ½ cup (125ml) cold water. *Pro Tip 1: Don’t worry. ½ cup of water will be enough for the short duration of pressure cooking. 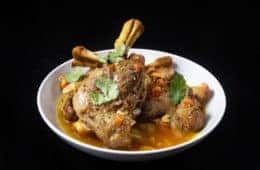 Place steamer rack in the Instant Pot. Place green beans on steamer rack. 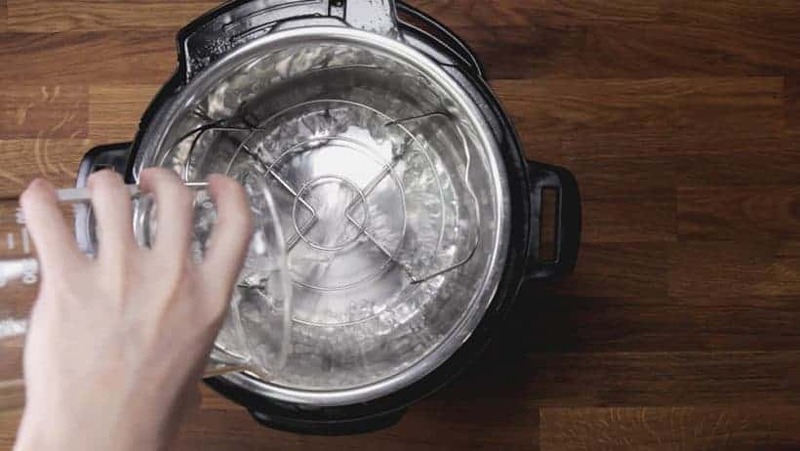 Lock the lid and pressure cook at Low Pressure for 0 – 2 minutes. 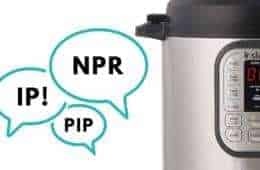 How Long Do You Cook Green Beans in Instant Pot Pressure Cooker? *Pro Tip 2: 0 minute is not a typo! The green beans will be cooked during the “coming up to pressure” time. Turn off the heat and do a Quick Release. The green beans are ready to serve. 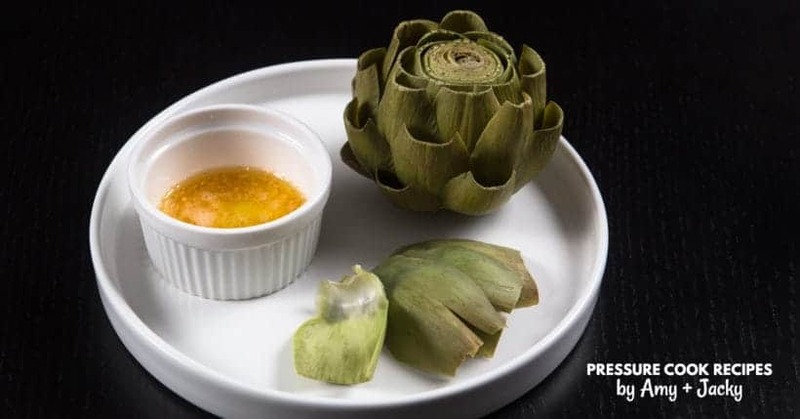 If you are serving at this step, simply season with salt and black pepper. If you are doing the optional stir-frying step, avoid seasoning at this step. Drain the water and set aside green beans to air dry. Remove the hot water and towel dry the inner pot. Ensure your pot is as hot as it can be when you place the garlic in the pot (Instant Pot: wait until indicator says HOT). Add 1 tbsp (15ml) peanut oil or olive oil in the pot. Ensure to coat the oil over the whole bottom of the pot. Add in minced garlic, sauté for roughly 30 seconds. Do not let the garlic burn. Pour in the air-dried green beans and saute for 30 seconds. Green beans go very well with fish sauce (as you can see, we can’t live without it..hehe~), so season with fish sauce (~1.5 – 2 tsp) and fine sea salt to taste. Saute for another 30 seconds. The garlic should be golden brown at this point and super flavorful. 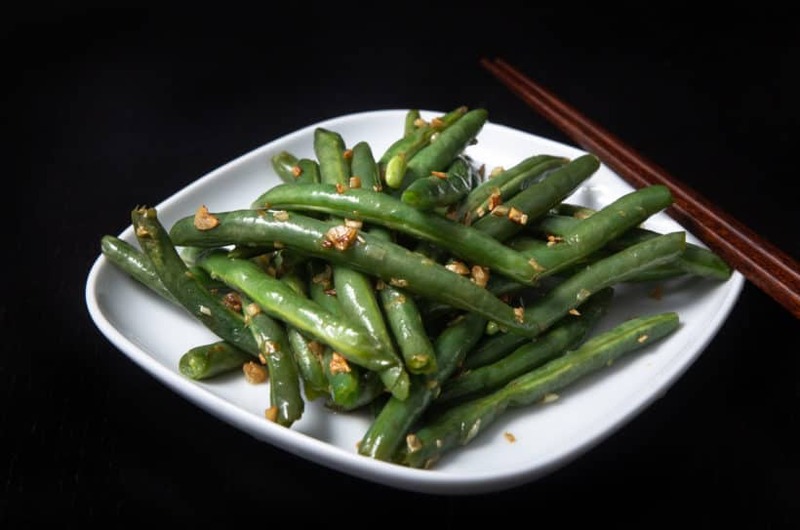 Serve the Stir-Fried Garlic Green Beans immediately with your favorite dishes! I made this last night but made 3x the recipe. And it was FABULOUS! My kids, hubby and me REALLY liked it. Happy to hear your kids and husband enjoyed it! The best green beans ever! The entire family love them. The Fish Sauce is a must add! This recipe was great! I cooked on high pressure for 1 minute – I see now that I should have cooked on low pressure. They still turned out good – not overdone but will have to try low pressure next time. I also sauteed per recipe but left out fish sauce this time. My husband and I both loved it! I gave 7 in 1programmavkr pressure cooker. All the receipes I am fonding are for the IP. Hellp!!!! 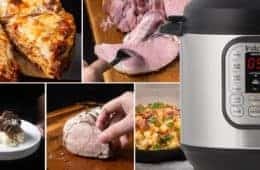 Our recipes will work for most electric pressure cooker. You can use the manual or On demand pressure button. I have an old IP-LUX60 which doesn’t have a low setting. Is it best not to cook green bean in an IP without a low setting? I love your recipes and careful research. I just turned a neighbor on to your site. I also appreciate that you give nutritional info per serving, but I can’t seem to find how many servings in a recipe or the size of each serving. I’m I just missing it? Thank you so much for being so supportive and kind!! This is for two servings. The serving is kind of hidden in the wall of text under the print button. 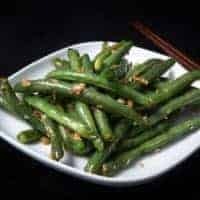 If i were to double the amount of green beans for this recipe, should I also double the amount of water, as well? Thank you. The amount of water will stay the same. If I were to double the recipe, should I do in two batches (1/2 lb each), or all at once. You can double the recipe. 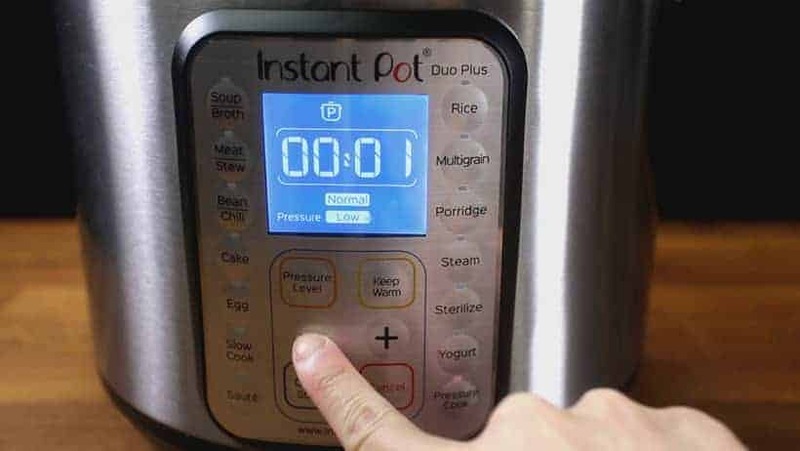 The cooking time should be reduce by a minute to compensate for the longer get up to pressure time. You might want to give a “starting” amount for the fish sauce. I’ve used it for years but I know friends who are terrified of the stuff. And unless you give them sort of an idea they won’t use it. Or they put way too much in and then they tell everyone they hate fish sauce. Just an idea. Don’t fear the fish sauce if anyone is reading this that hasn’t used it. Love your recipes.